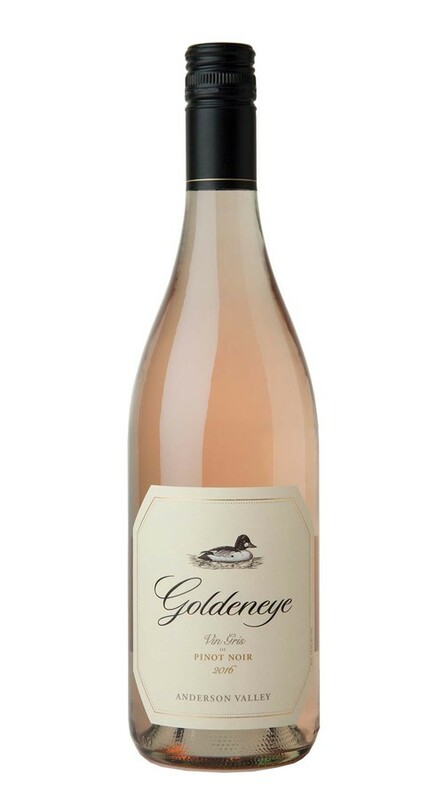 This refined and layered Vin Gris opens with a lovely nose of flowering stone fruit and hints of honeysuckle. On the palate, a light and delicate approach brings out nuances of flint and wet slate, as well as an undercurrent of lively acidity that fills the mouth. The acidity adds energy and lift to lush, flowing flavors of honey, fruit and spice that glide to a long, energetic finish.